Another German automotive supplier is locating in the Chattanooga area with plans to hire 66 workers in Sequatchie County over the next five years. 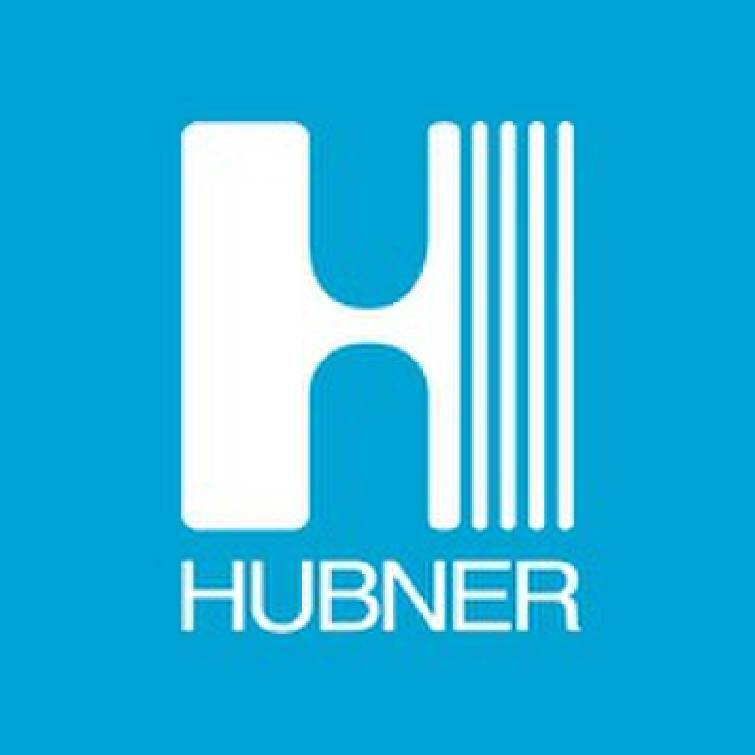 Hubner Manufacturing Corp., a subsidiary of the Kasssel, Germany-based Hubner Group, announced today it will build a $9.6 million plant in the Dunlap Industrial Park to produce extruded and molded rubber parts, gaskets, and seals for the transportation, oil and gas, and aerospace industries. Window systems, handicap lifts & ramps, and possibly gangways systems are under consideration for a later phase of the new plant development, company officials said today. Hubner plans to begin construction on the 36,000-square-foot building on Tram Trail in the second quarter of 2019. "Dunlap was selected over 11 other sites across six different states," Ron Paquette, CEO of Hubner North America, said in an announcement today of the new venture. "The cooperation and support provided by the local, county, and state officials surpassed competing locations and the local workforce demonstrated a strong work ethic and sense of pride in quality that best fit our family-owned company." Tennessee Gov. Bill Lee traveled to Dunlap today to announce the new Hubner plant. "Tennessee is a great place to live and work, and we're glad to have them here," Lee said. "Hubner's commitment to create dozens of quality jobs for the residents of Dunlap and Sequatchie County is a great thing for the area." Hubner is one of nearly 1,0000 foreign-based companies and ventures located in Tennessee and is among more than $7 billion of direct foreign investment that has been made in Southeast Tennessee since 2008 when Volkswagen announced plans to build its U.S. automotive assembly plant in Chattanooga. Other German manufacturers in the area include Wacker, which built a $2.5 billion polysilicon plant in Charleston, and Gestamp, which announced Tuesday it is looking at another $48 million expansion to add 150 more jobs. Hubner was founded in 1946 and manufactures a wide range of products for the transportation and energy sectors. "We appreciate Hubner's commitment to invest in Sequatchie County and bring stable, family-wage jobs to Dunlap," said Bob Rolfe, commissioner of Economic and Community Development in Tennessee. Dunlap City Mayor Dwain Land said the city has been searching for a company that would locate in Dunlap and "I'd like to thank Gov. Lee and his staff for the assistance in attracting Hubner to Dunlap."